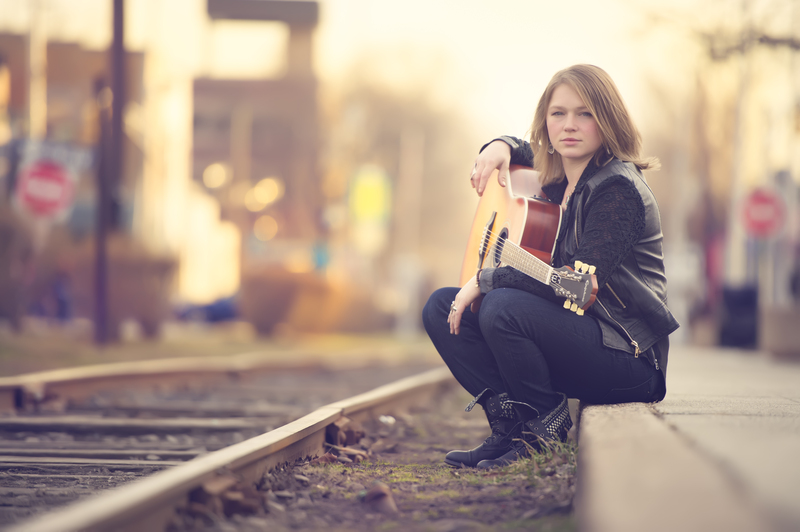 PLYMOUTH – Season nine “American Idol” runner-up Crystal Bowersox will make her debut appearance at the Spire Center for Performing Arts in Plymouth, Mass., on November 12, 2014, at 8 p.m. Caroline Glaser, a fan favorite on season 4 of NBC’s “The Voice,” will open the show. Don’t miss your chance to experience two incredibly talented singer-songwriters with amazing voices in an intimate venue. Tickets can be purchased HERE. Enter GLASER as the “password or discount code” to get $5 off per ticket. Since wowing audience members and judges with original songs and covers of The Beatles, Sheryl Crow, and many others during the “American Idol” competition, Bowersox has become a stand out singer/songwriter whose work spans many genres, from blues and country to folk and rock. She has released two records, the most recent being the country/soul accented “All That for This” in 2013, which opened to widespread critical acclaim and boasted a guest duet with Jakob Dylan. She is currently recording a new E.P. for release in early 2015. Ultimately, Glaser didn’t win the highly-rated vocal competition, but she made a real connection with an instant fanbase begging for more. She will be the first to admit she is only a handful of steps into a long uphill road ahead, but is embracing this exciting opportunity to further develop as an “indie-folk” artist. The singer-songwriter is ever so grateful for the fans who encourage her along the way, and ecstatic to start playing and releasing music for them.